Donald Trump announces major cuts to several key govt. departments. 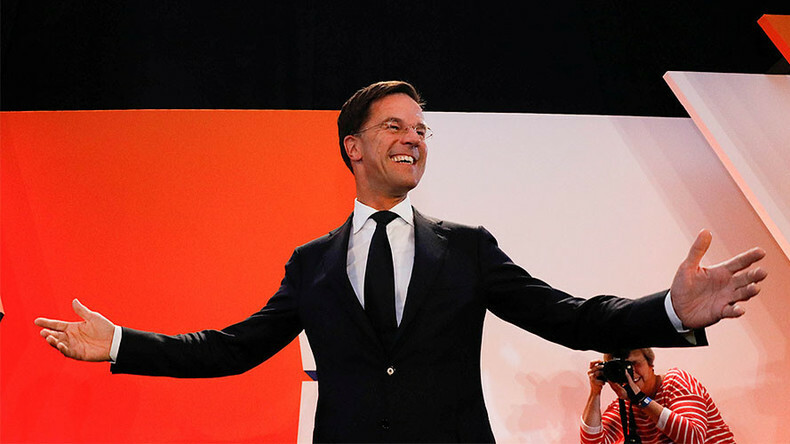 Dutch voters re-elect PM Mark Rutte, and the results are felt around the world. Bianca Facchinei has the story. The chief investment officer at Tematica Research, Chris Versace, joins us to discuss the repercussions of the Fed rate hike. All eyes are on Wells Fargo as the bank recovers from scandal and the CEO receives a substantial bonus. The Consumer Federation of America announced that 1.1 million Americans defaulted on their student loans in 2016. Manuel Rapalo joins us with more. As global population grows, protecting the environment from human activity is a major concern. Alex Mihailovich looks into one nation that is confronting the issue.